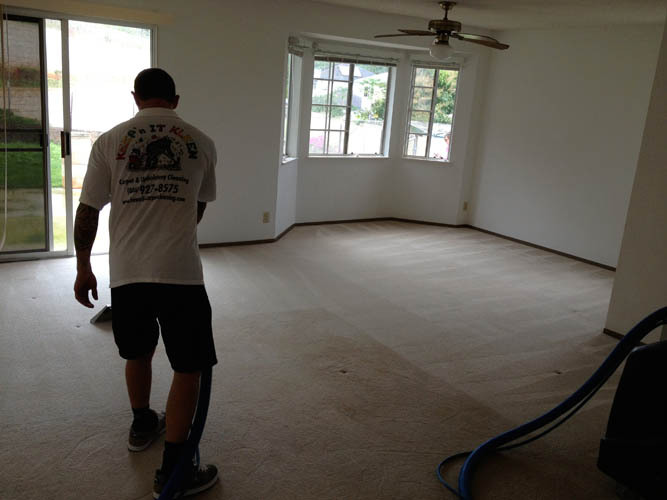 Keep’n It Kleen Is Certified By The IICRC To Clean Carpet. 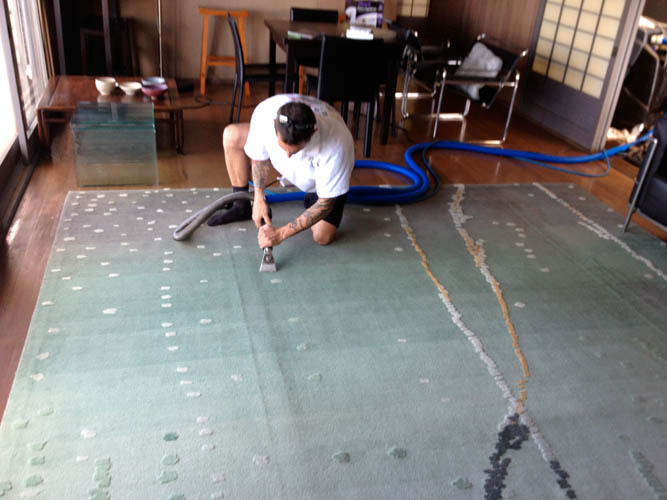 The Best Carpet Cleaning You Have Ever Seen! 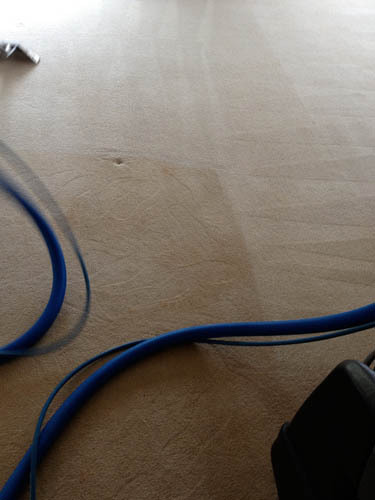 Carpeting is one of the largest investments in your home. To keep it beautiful, clean and long-lasting, you need to maintain it on a regular basis. 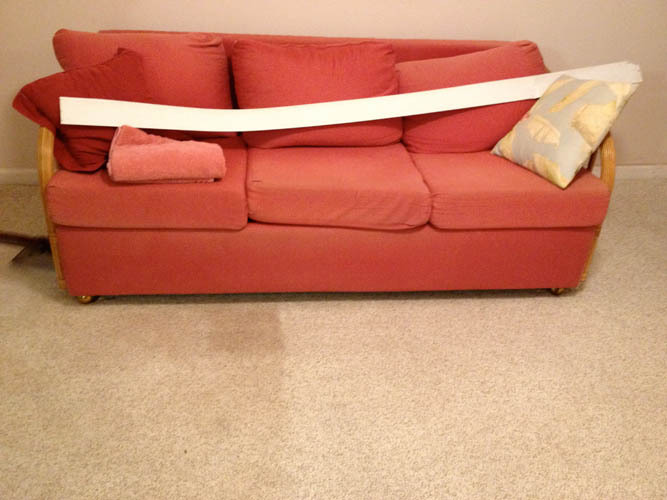 Although vacuuming frequently helps, alone it is not enough. 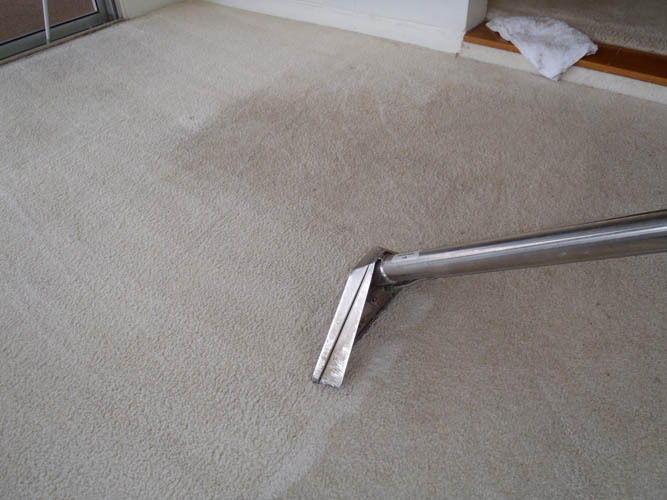 Carpeting should be professionally cleaned by the hot water extraction method (commonly known as steam cleaning) every 12-18 months. 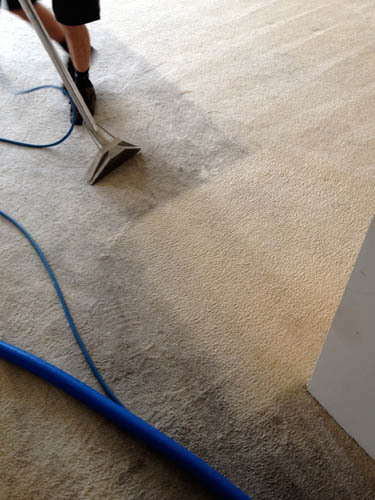 Keep’n It Kleen Carpet & Upholstery is an expert company in the cleaning and restoration of carpet, rugs, and fine fabrics carpets. We have committed ourselves to gaining the highest level of education, giving the best customer service possible, and using the safest cleaning products. 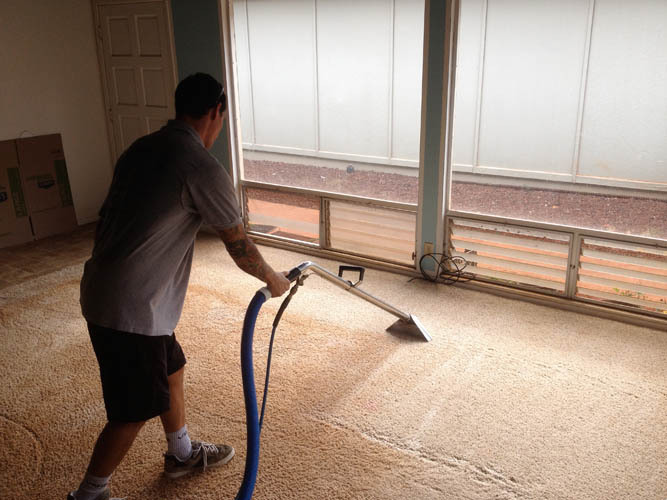 We strictly follow the cleaning procedures that your carpet manufacturer recommends. 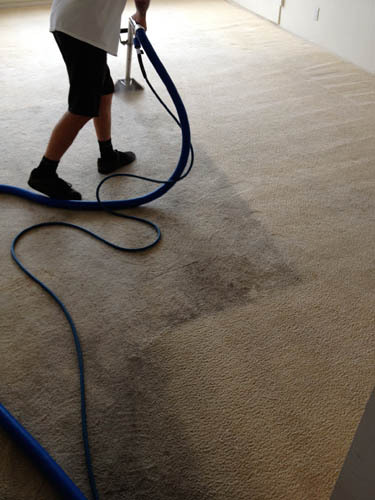 This is very important as it ensures that not only will you experience the lasting enjoyment of a clean and healthy indoor environment, you will also maintain your carpet manufacturer’s warranty. 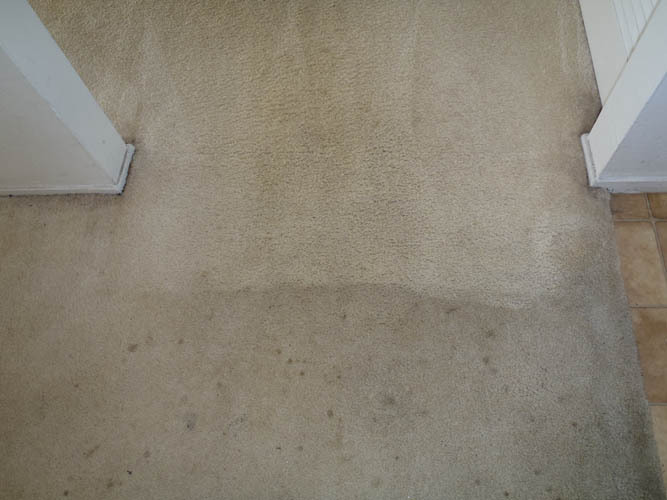 We do not use heavy detergents or soaping agents that can leave behind sticky residues in your carpet and attract dirt. All of our chemicals are water or solvent based and only used when necessary. 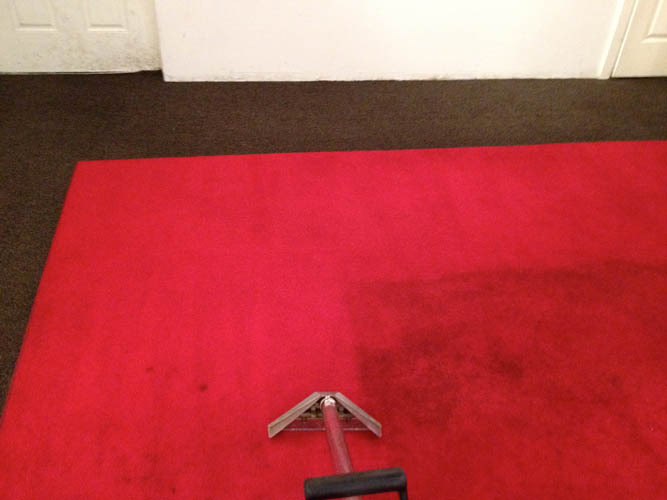 We also offer 100% green cleaning. We guarantee our work! 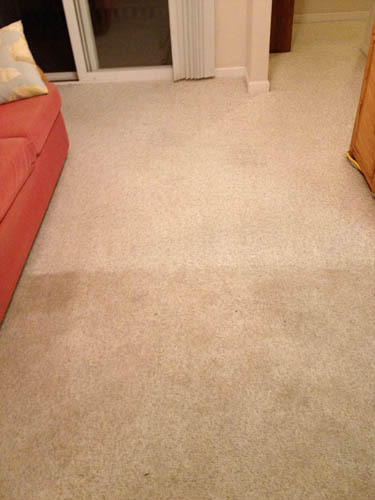 If your not satisfied just call us and we will return. 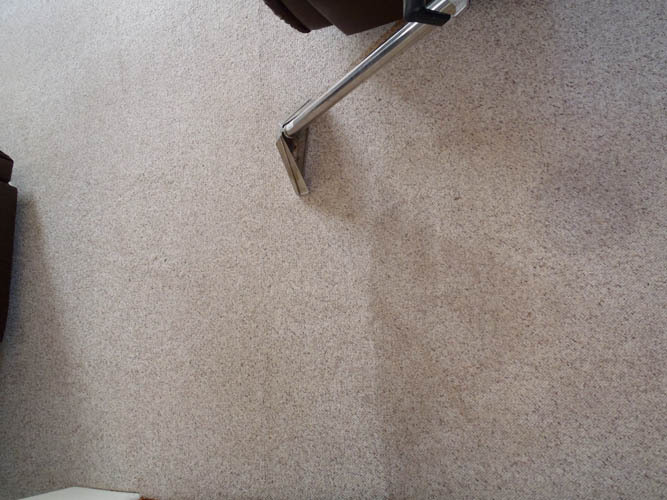 We are so confident in our services, if you have a spill within seven days of your cleaning, call us and we will return to restore your carpets to the cleanliness you deserve.